According to the Institute of Inspection, Cleaning and Restoration (IICRC), the world leading authority on carpets and upholstery, a family with children ideally needs to clean their carpets a minimum of twice a year! And a family with pets will need to clean their carpets 4 – 6 times a year! This is not just so that the carpet looks good and performs well but it will also help improve the indoor air quality of the home. The chart on this page was compiled with the help of the Environmental Protection Agency (EPA). Carpets act like filters in the home but they must be cleaned and maintained regularly so they can perform well for you and your family! offers you the lowest price – knowing that the company might not be in business tomorrow. 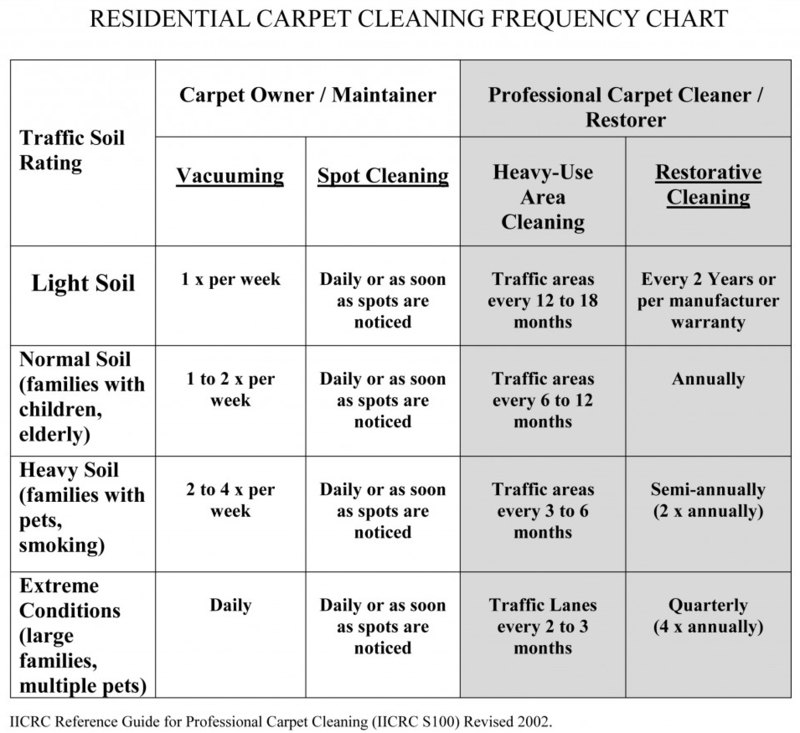 What method of carpet cleaning do you recommend? What will your equipment remove from my carpet? What training have you had in cleaning carpets? Are you a member of the NCCA (National Carpet Cleaning Association)? Are you certified by the IICRC and can I see your certification? know exactly what your job will cost – no surprises. By following these four steps, you’ll gain all the information you need to make an informed, intelligent decision. you could do the job yourself. fungus, chemicals, pollens and tobacco products- then I invite you to call me at ‘Pile Up’. home and give you a free written quotation – without obligation of any kind. To reach me, call either of the numbers at the head of each page. Pile Up Cleaning Ltd - Registered in England and Wales, Company No. 9217197.